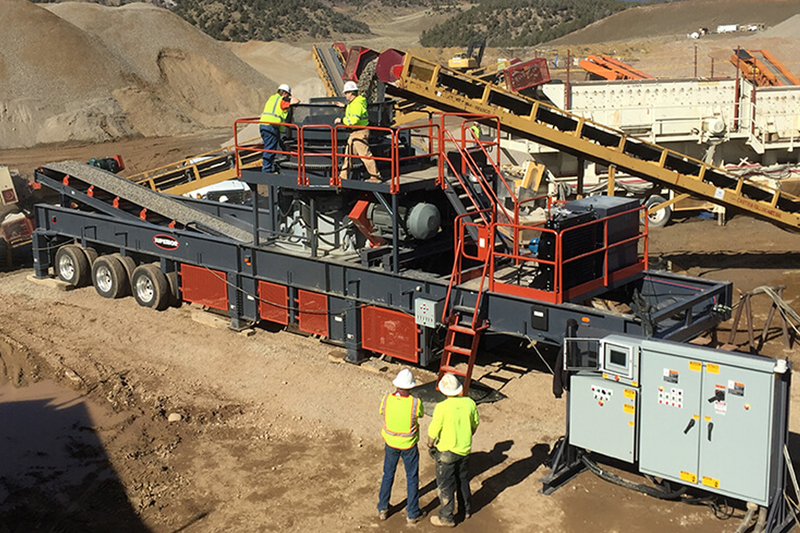 Superior’s Vantage Automation software monitors and controls crusher parameters, automatically adjusting unit settings or shutting down the machine when harmful conditions occur. 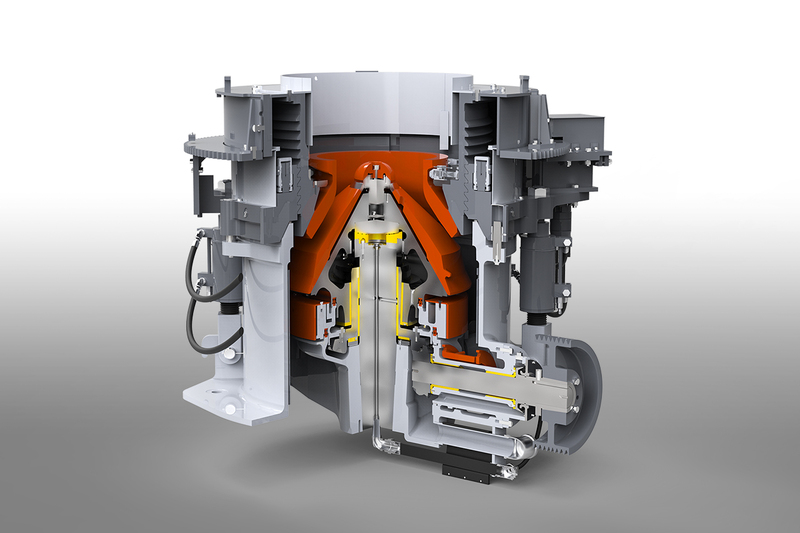 Designed for simple, straightforward operation, the software maintains optimum crusher production without operator interruption. Vantage Automation software is supported by our in-house engineering team, allowing users to speak directly to the source developers when they have questions. A HMI touchscreen and 30-foot tether cord for remote locating are included in the package.